Your next golf oasis! AMAZING REMODEL! 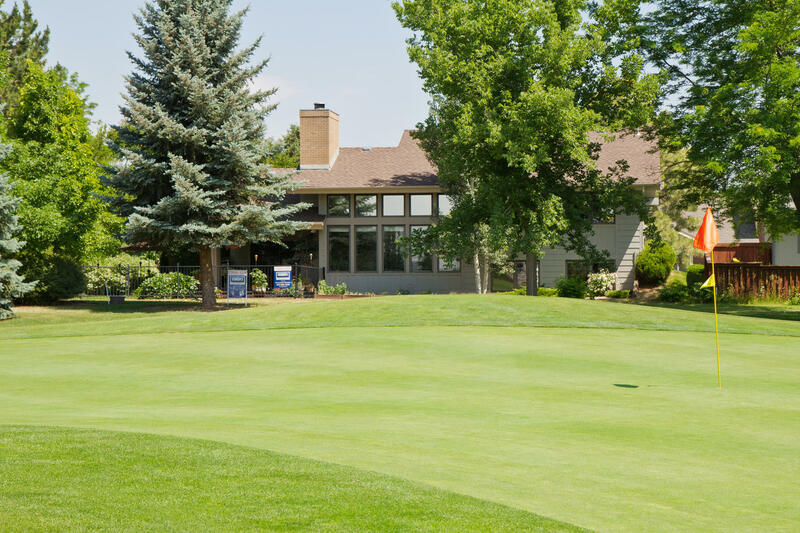 Positioned perfectly BACKING TO THE 8th GREEN on the popular Southridge Golf Course. Unique Spacious/Open/comfortable floor plan. 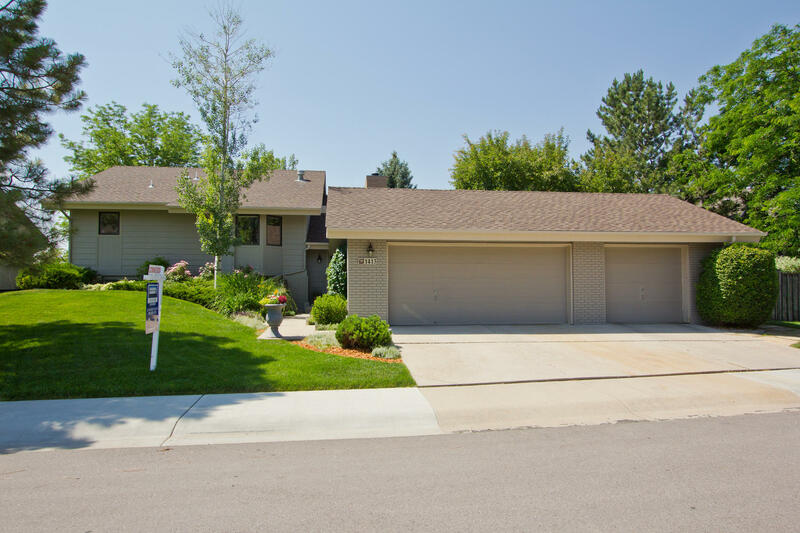 The ultimate in outdoor living - two spacious decks, flagstone patio - perfect for summer BBQs! Enjoy a relaxing game pool – complete with a granite wet bar. 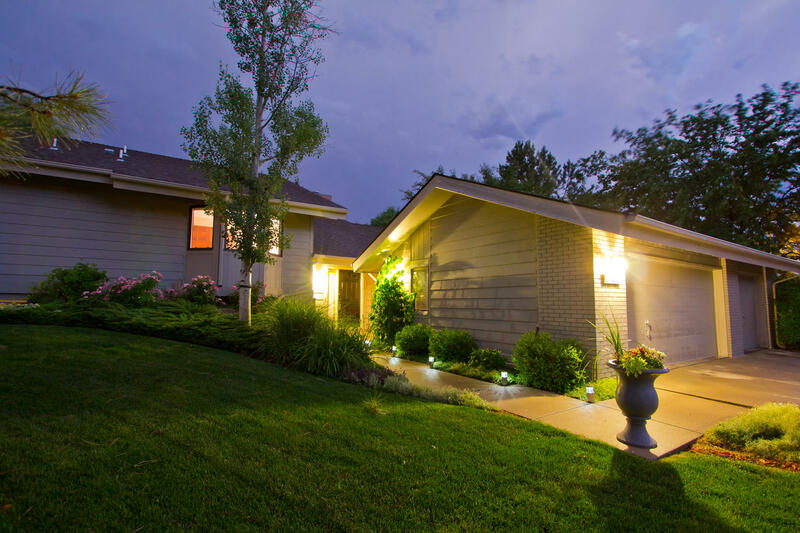 Completely Remodeled chef's gourmet kitchen, Huge Center Island and ample countertop and cabinetry space. Newer roof, all custom Alder Schroll cabinetry, Granite countertops, fixtures, water heater, central Air. Spacious master suite with luxury 5piece bath, walk-in closet, 3car garage, with spacious workbench, sprinkler/irrigation system. 5 bedrooms and 3 bathrooms, enlarged 3 car garage! 3,579 finished square feet and 3,684 total square feet!